Posted 6:53 am by Serata Italiana & filed under Latest News, Sponsors. 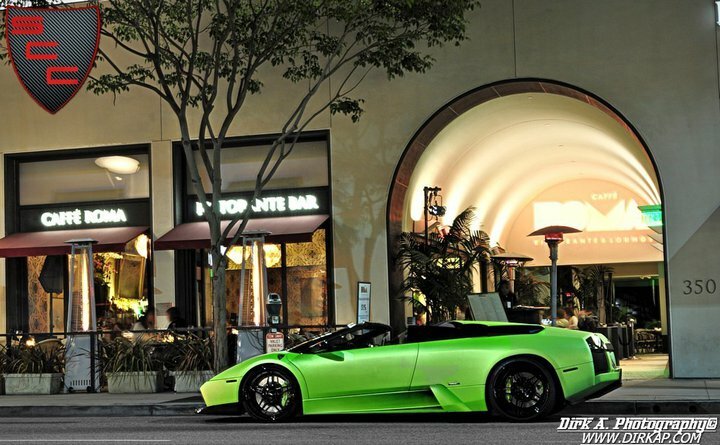 The Lamborghini Club is proud to announce Dirk A. 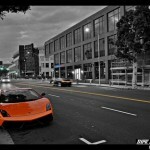 Photography as an official sponsor of Serata Italiana Lamborghini Club gala. 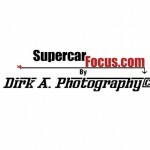 Dirk Abinakad of Supercarfocus.com is the youngest exotic car photographer that has his car photography photos in many well known magazines to the exotic car community. As a young child he developed a passion for exotic cars. 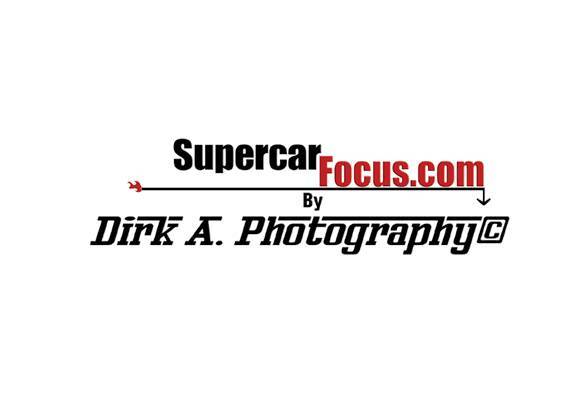 With years of experience creating distinctive and memorable exotic car photographs, Dirk shoots photos that capture the essence of each exotic. Dirk can photograph your elite automobile in any setting that accents the beauty of your car. Living in beautiful Southern California where its a paradise for exotic cars and events, he always has his SLR camera near him and ready to snap and take pictures of anything which catches his eye… mostly exotic cars. Be on the lookout daily for a look at the latest work.